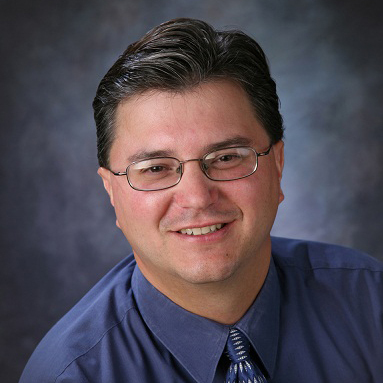 Dr. Robert K. McCowan is a graduate of Chicago College of Osteopathic Medicine-Midwestern University class of 1996. He completed his internship at the Michigan Medical Center in Detroit and did his residency in Family Medicine at Mt. Clemens General Hospital. He has been practicing in Richmond, Michigan since 1997. He is on staff at Mt. Clemens Regional Medical Center & Henry Ford Hospital Macomb. Dr. McCowan cares for patients from pediatrics through adulthood and has a special interest in the geriatric population.